What do you get when you combine a travel friendly tablet with a Plus Pack that is packed with power, sound, and functionality? 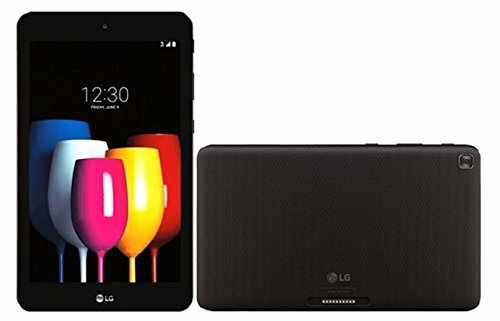 The LG G Pad X2 8.0 Plus! The Plus Pack allows you to extend your entertainment experience by providing expandable battery, stereo speaker, and a kickstand. You can also easily detach your tablet from the Plus Pack and enjoy your lightweight companion. If you have any questions about this product by LG, contact us by completing and submitting the form below. If you are looking for a specif part number, please include it with your message.